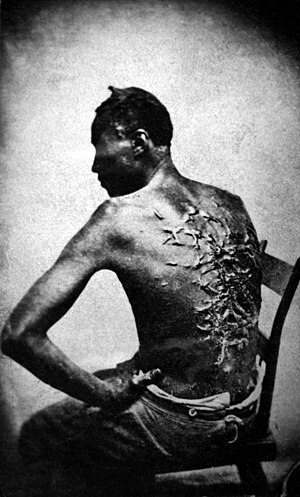 it was all about slavery and it was not pretty. i can only conclude that those people who try to play down slavery either as the main cause of the American Civil War or that it was really benign and beneficial to that “lesser” race, have some sort of false pride that their precious ancestors could have fought on the losing side. Good job, Tea Party. And to think you could have been doing something politically useful with your time, like stomping out SOPA or putting the idiots that thought up the homosexual bullying bill on a hit list. Nope, whitewashing America’s history is surely a better way of spending one’s time.